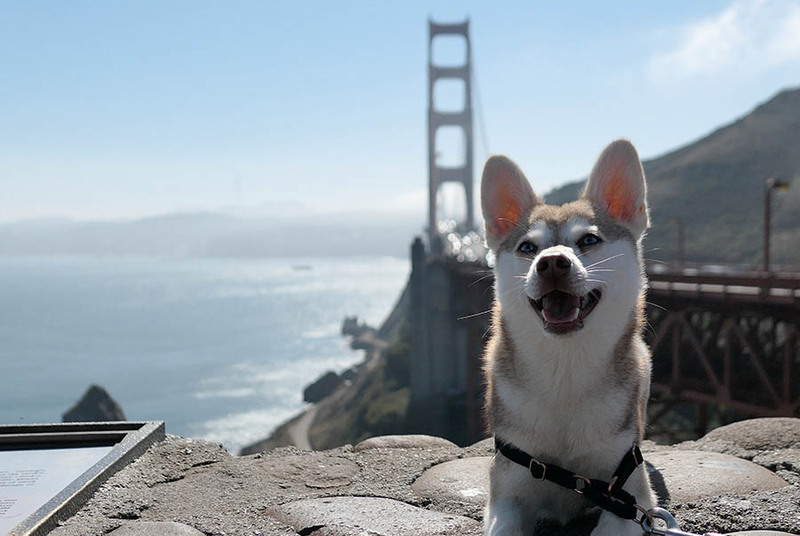 Alaskan Klee Kai pros and cons - helloBARK! Fact Checked This article was fact checked by one of our writers on November 07, 2018. Alaskan Klee Kai are often confused for Alaskan or Siberian Husky puppies. However, they are a unique breed separate to their larger relatives. Ranging between 10 inches and 17 inches tall, this breed is a pint-sized Husky. 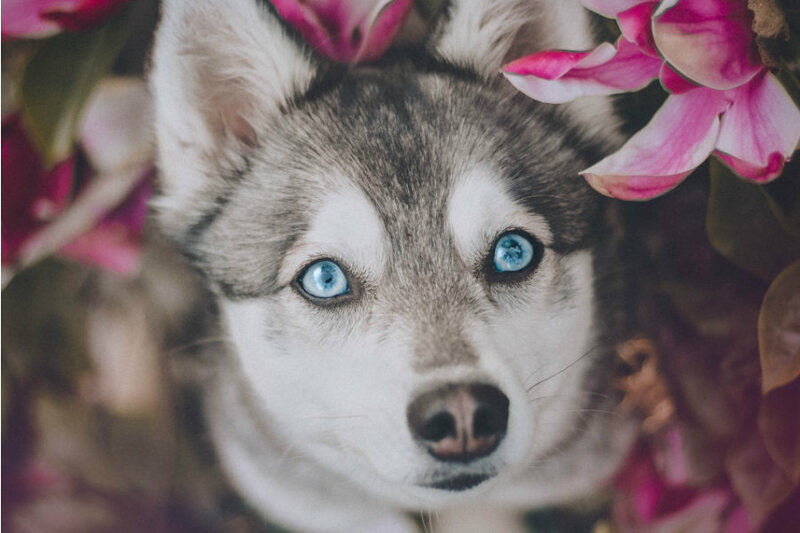 Alaskan Klee Kai come in much the same colours of Alaskan and Siberian Huskies, sporting a white, black and white, red and white or grey and white coat. 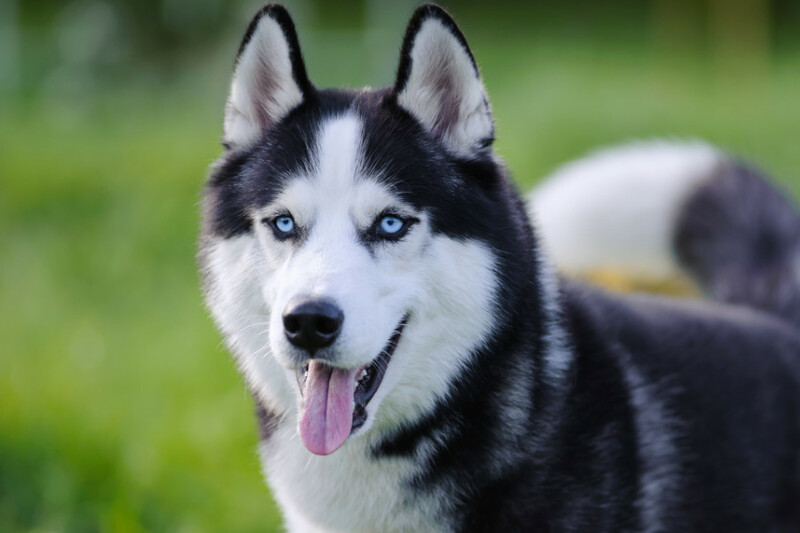 This breed, which orginated in Alaska, have striking eyes, too. Whether they have blue, brown or bi eyes, this breed is breathtaking. These little dogs are extremely loyal to their owners. Once bonded with their handler, they will continuously stay by their side around the house or seek them out when momentarily separated. Given their heritage lies with sled dogs, Alaskan Klee Kai are pack-driven pets and love to be part of a human family. As a result, they will show their pack members a lot of affection. Be prepared for plenty of cuddles on the couch or in bed. While Klee Kai make great companions, they are are skittish and wary of strangers. It is a good idea to socialise your Alaskan Klee Kai as much as possible from a young age. While Alaskan and Siberian Huskies take up a lot of space and may not be suitable for smaller homes, Alaskan Klee Kai provide a viable option for those who live in apartments or modest houses given their size. 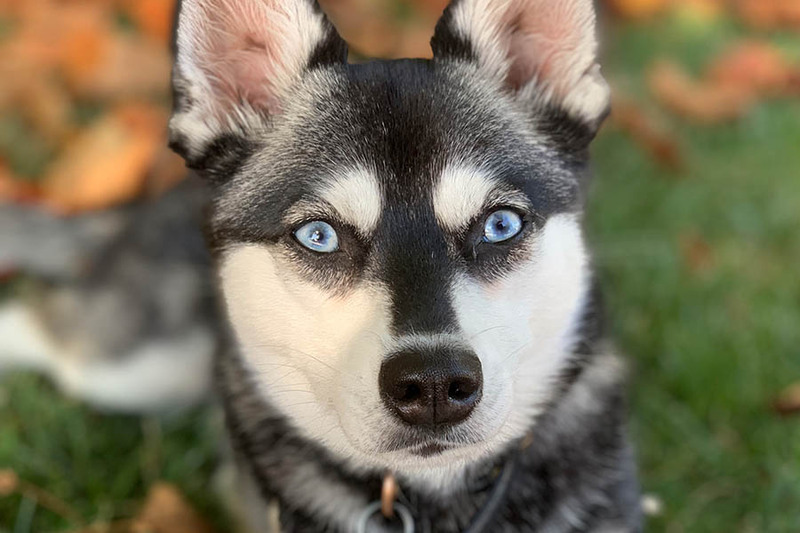 This mesmerising breed doesn’t require too much exercise, although regular walks or daily visits to the dog park are recommended to ensure your Klee Kai remains healthy. These dogs do well as pairs, chasing each other around the house and keeping each other busy. If you like to talk, then this is the breed for you! Alaskan Klee Kai are very vocal dogs and won’t be afraid to tell you off if they’re unhappy. While the breed aren’t excessive barkers, they do like to converse with their owners, whether it be demanding a treat, voicing dissent at a command or showing affection. There are a number of different sounds that they will make – a sharp bark or a howl. Each Alaskan Klee Kai will have its own distinct little voice. These dogs are highly intelligent so require training from a young age to ensure they don’t control the household. However, their intelligence is a positive as the breed tend to be quick learners. The fact that Alaskan Klee Kai are eager to please should make the task even easier. 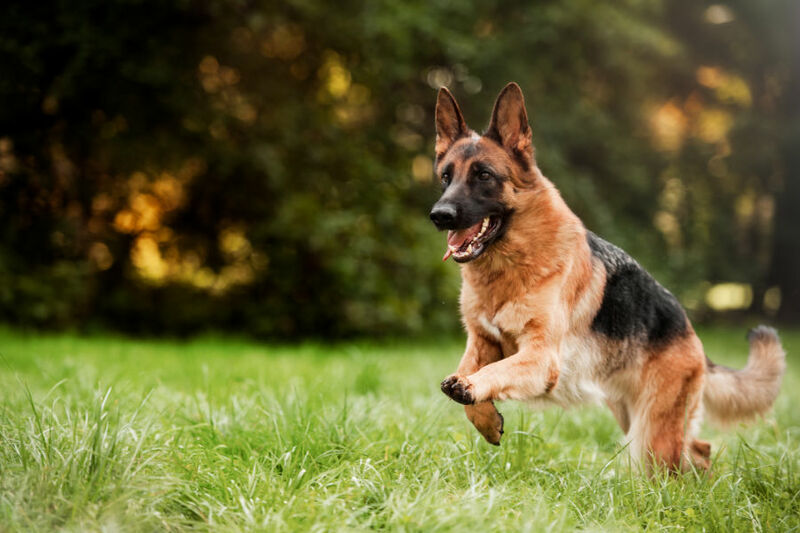 They also do well when it comes to agility and obedience training. These dogs quickly achieve celebrity status – and no, we’re not talking about Sophie Turner and Joe Jonas’s two Alaskan Klee Kai. 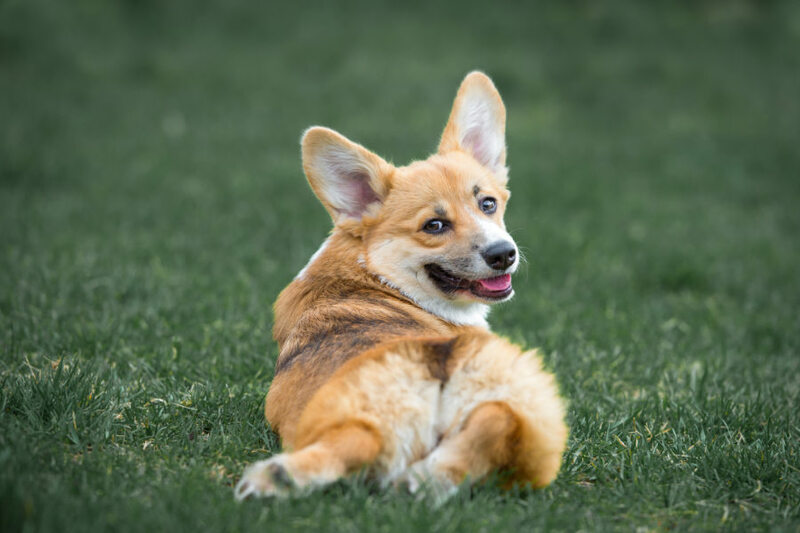 The breed is so unique in size, so breathtaking in beauty and undeniably charming in personality that they attract a lot of attention. Whether it be a trip to your local grocery store, play time at the dog park or even a visit to the dreaded vet, be prepared to answer lots of questions about breed. If you crave a quiet, unassuming life then the Alaskan Klee Kai probably isn’t the breed for you. Alaskan Klee Kai are reasonably expensive dogs. While you can find Klee Kai pups available on generic websites for less than the market value, we recommend searching out a respected breeder. 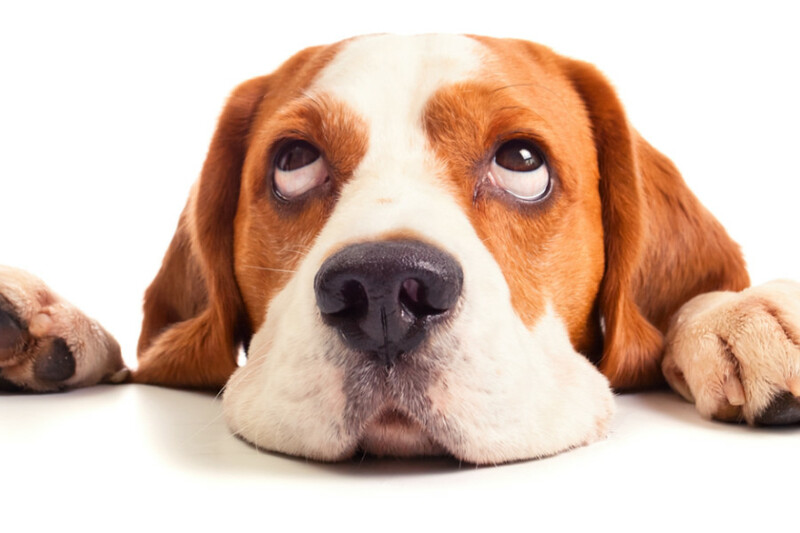 Usually, such a breeder will require you to answer a questionnaire before placing you on a waitlist. 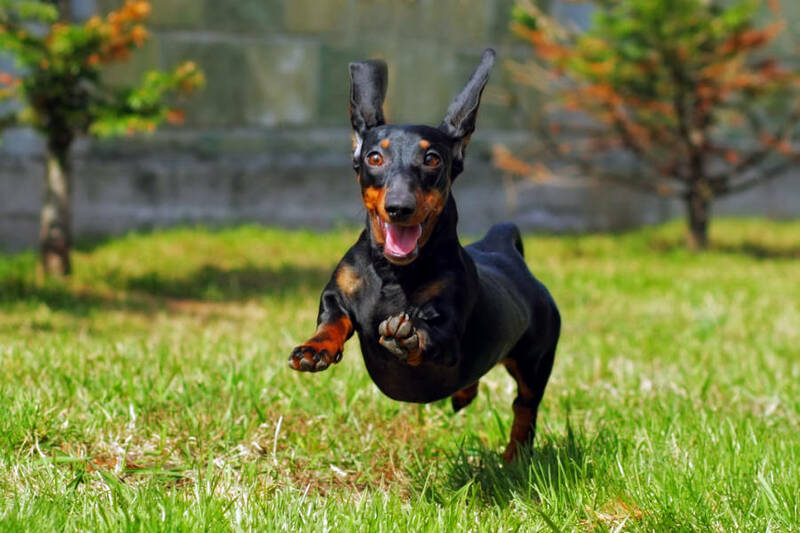 These dogs usually cost between $1800 and $3500, although the average price does vary among different breeders. Furthermore, the coat colour or the eye colour could also push the price up. Given these dogs love companionship, they can suffer badly with separation anxiety. A large portion of Alaskan Klee Kai owners will attest to their pup having suffered with varying degrees of separation anxiety at some point. This occurs when Klee Kai are separated from their owners. Some suffer longer than others: it could be five minutes or an hour. An alternative step could well be a dog trainer, perhaps someone with experience with this particular issue. Simple fixes could include leaving the television or radio on and using essential oils and an oil diffuser. 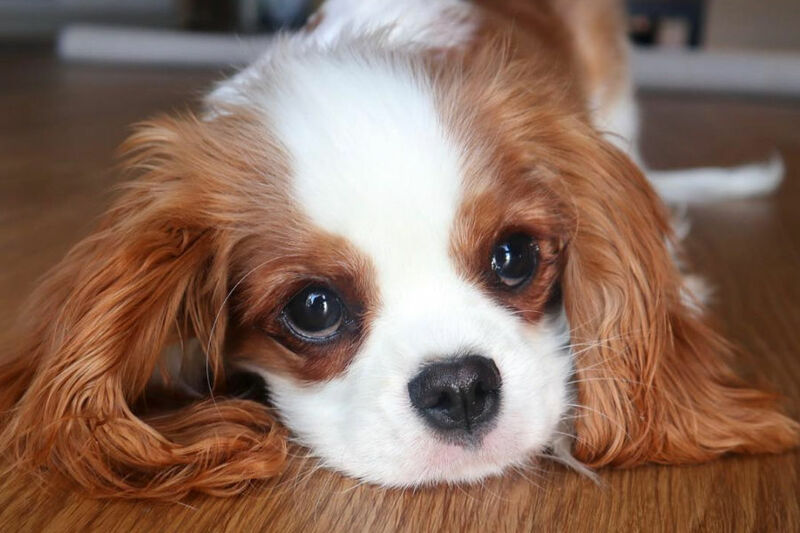 The symptoms of separation anxiety include excessive barking or howling, chewing and shredding clothing items or blankets and urinating or defecating. 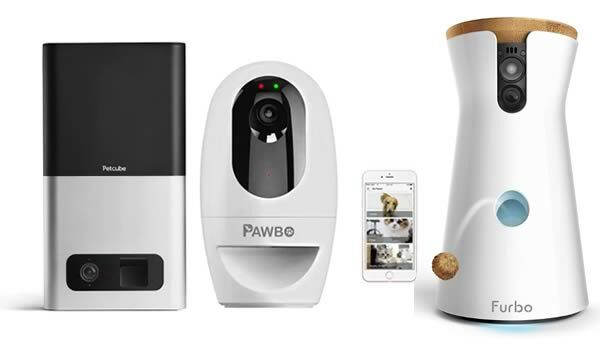 There are a number of different methods that could be used to ease your Klee Kai’s separation anxiety, including a dog camera. If you don’t like vacuuming, you might struggle when it comes to owning an Alaskan Klee Kai. This breed does shed a lot and the clean up operation can become a daily routine. Klee Kai have an inner and outer coat. The inner coat will blow out twice a year, which can be a particularly challenging time. However, these Mini Huskies will shed throughout the year, often creating a whole new Klee Kai with just their shedded hair after a week of neglecting your vacuum duties. Regular grooming is recommended to keep this issue under control. As we mentioned above, these dogs are highly intelligent. The downside is these smart pooches are expert escape artists. If they is a way to escape the house or the yard, there is a pretty good chance they will find it. As a result, it is recommended that you have secure fencing to ensure your precious Alaskan Klee Kai doesn’t go missing. They are quite adept at scaling small fences too, while they like to dig so could find a route underneath a fence. Precautions are required. They don’t do well off leash either. Alaskan Klee Kai are prey driven and will chase small animals, such as squirrels and birds. 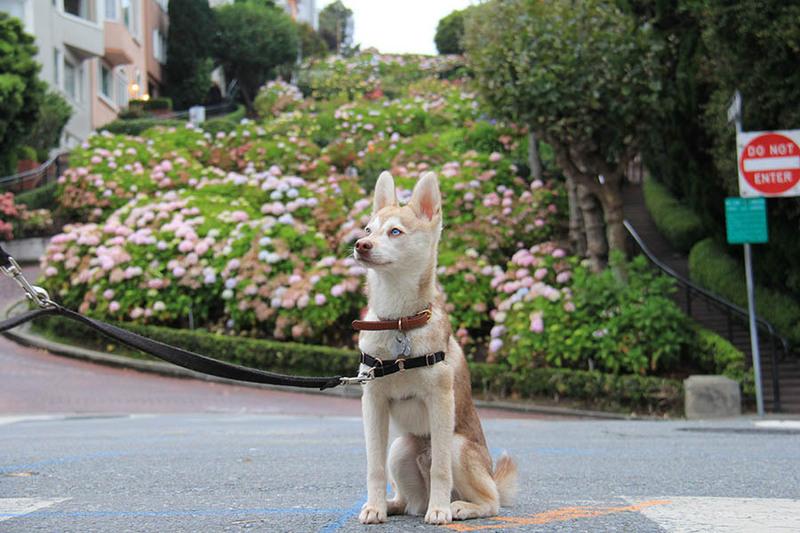 Keeping your Alaskan Klee Kai leash is the safest option when it comes to this breed. The positives far outweigh the negatives when it comes to Alaskan Klee Kai. If you’re willing to put in the hard work when it comes to puppy manners, socialisation and dog training, you will have a brilliant dog to keep you company. They are very affectionate, love human interaction and can even talk to you. 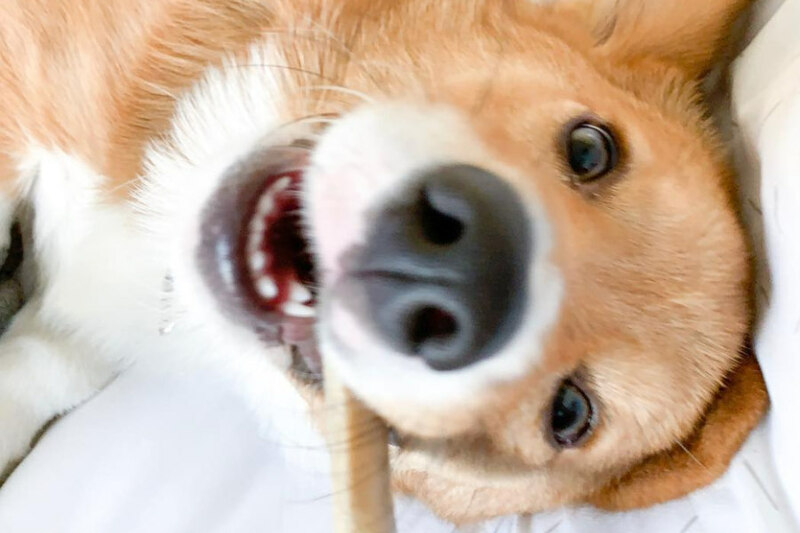 While you should be prepared to get a lot of attention from bystanders when out and about, the sight of seeing a stranger’s face light up at the sight of your loveable pooch should be a source of joy. They really do put smiles on faces. 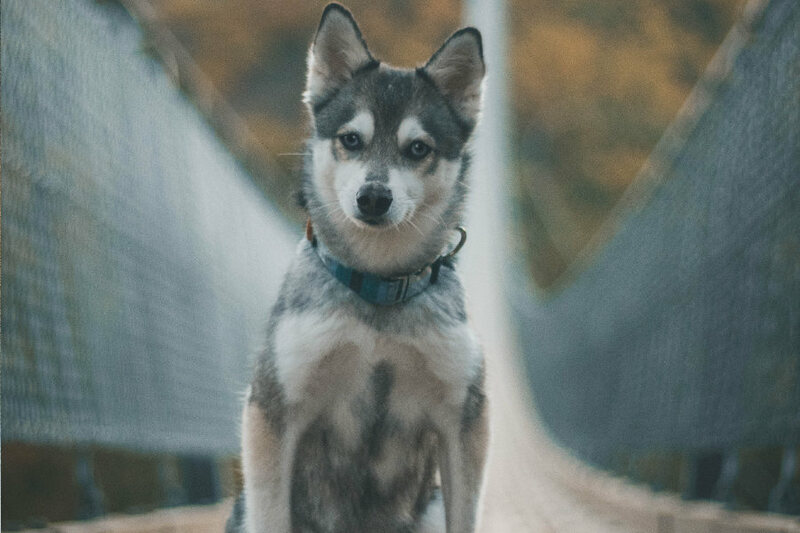 No matter how loyal you believe your Alaskan Klee Kai is, you should never allow it off the leash as it only takes one time for an unfortunate accident to happen. Indeed, the biggest killer of this breed are car accidents. 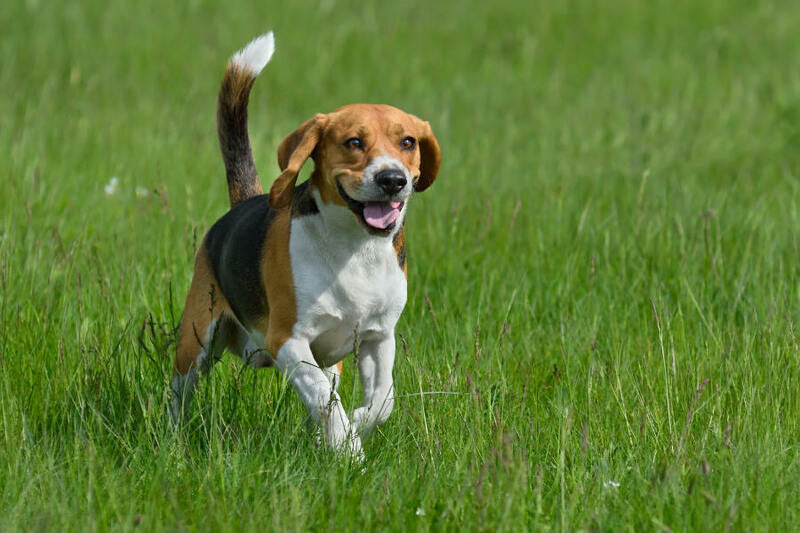 Do Beagles bark a lot?